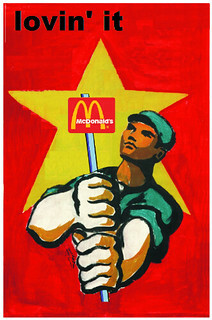 McDonald’s plans to open 1,250 new restaurants in China over the next five years. 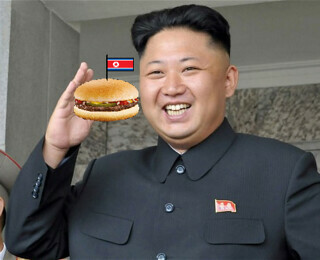 The burger monger already has 2,200 outlets in the People’s Republic. 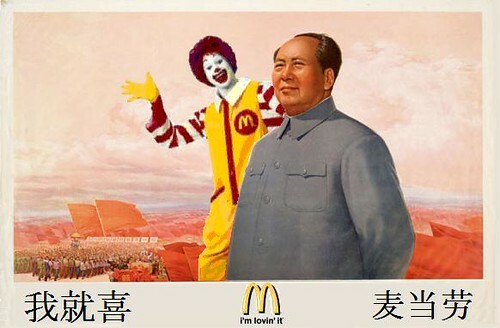 China will be the fast food chain’s second-largest market after the USA. 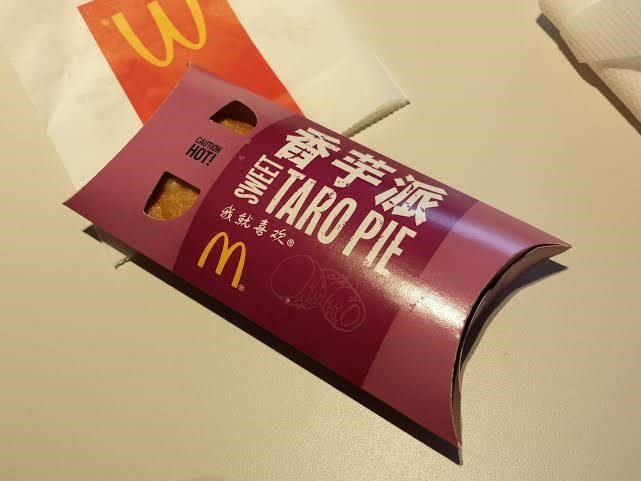 And Americans can’t get McD’s Corn Cup or Taro Pie. 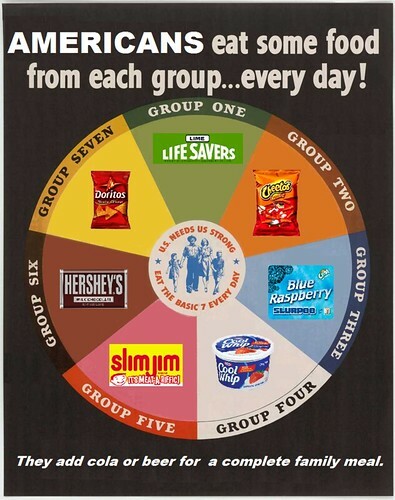 The U.S. Government recently released new Dietary Guidelines. Since USDA also encourages consumer demand for beef, the guidelines don’t recommend avoiding red meat even though it’s a health risk. Why not? Beef producers have political clout, and anyway we all love our burgers. Based on these lofty principles, we’ve developed “Guidelines on How Americans Really Eat Now” (above). 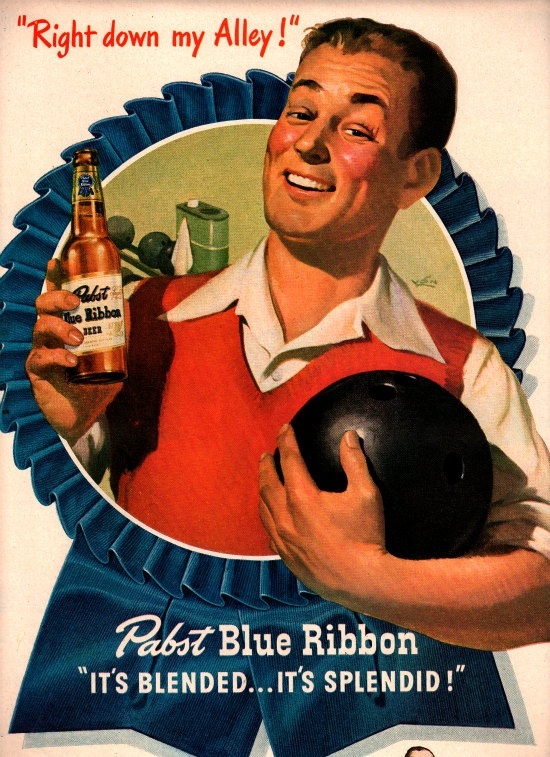 Add an RC Cola or a PBR and you have a complete family meal. And food processing creates millions of jobs too, amiright? Pass the Doritos, bro. Most consumers believe that Nutella hazelnut-chocolate spread is sold in single-serving containers — as soon as they open the 35-ounce jar, they finish the whole thing. Thankfully most consumers can’t buy the 6-pound foodservice size. The gooey stuff is addictively tasty but it’s mostly sugar and palm oil, so it’s pretty unhealthy. Help is on the way. 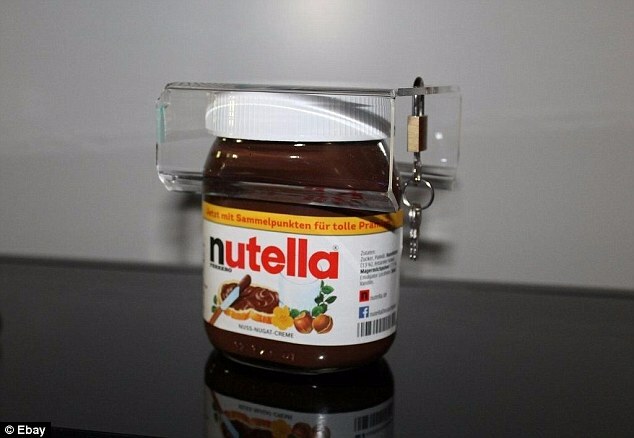 Germany’s Daniel Schobloch has designed the Nutella Lock, an acrylic device that fits over the jar lid so it can only be opened with a key. 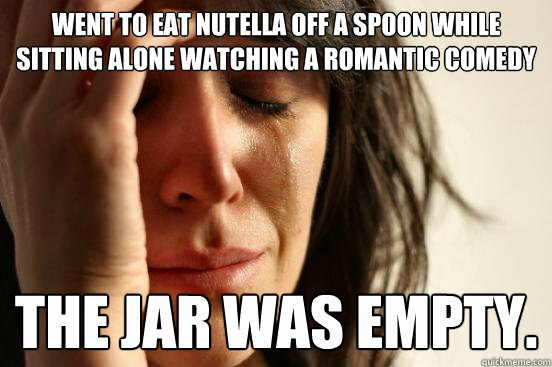 He says it’s so your kids won’t eat all the Nutella, but we know better, don’t we? Nearly 1000 of the gadgets have already been sold on German eBay at €9.99 ( $11) each. We expect to see a high-performance alloy version at Williams-Sonoma any day now. A court in Valenciennes has ruled that a French couple cannot legally name their daughter “Nutella.” The court suggested “Ella” as an alternative. Until 1993, French law decreed which first names were acceptable for children, but now judges rule against parental choices only if they feel these would subject the child to teasing, disparagement, or ridicule. Sugar, palm oil, hazelnuts, cocoa, skim milk, reduced minerals whey (milk), lecithin as emulsifier (soy), vanillin: an artificial flavor. Yum. 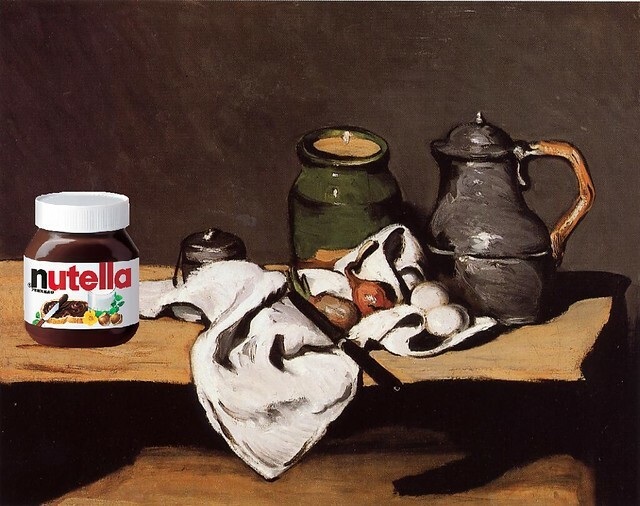 Nutella turns 50 this year. 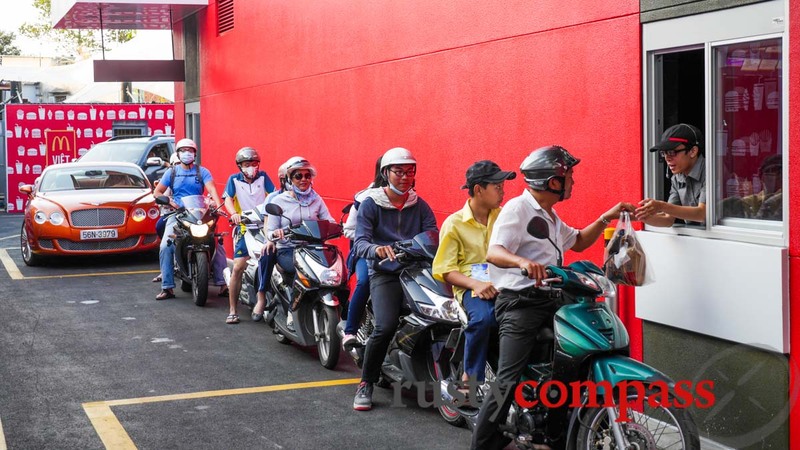 Vietnam’s first McDonald’s has opened in Ho Chi Minh City (formerly Saigon). It’s the first fast food joint in town to have a motor scooter drive-through window and to stay open around the clock. 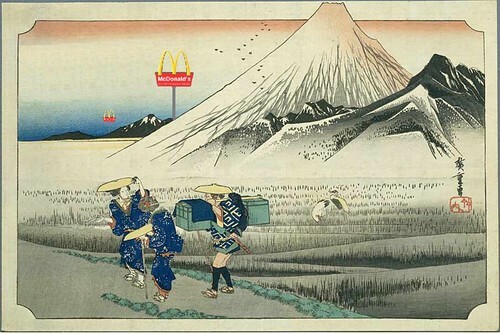 This is McD’s 10,000th location in Asia. 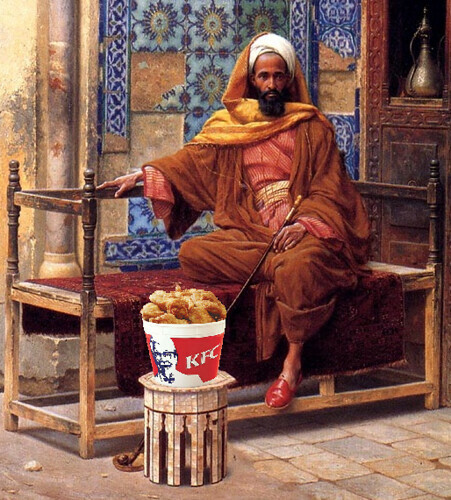 KFC, Pizza Hut, Burger King, and Starbuck’s already beat Mickey D’s to Indochina. 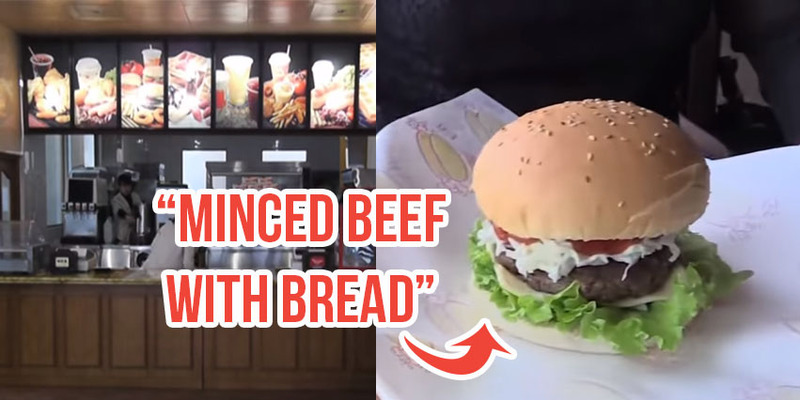 The General Director of the Vietnam McDonald’s licensee is Vietnamese-American investor Henry Nguyen, MD (Nguyen Bao Hoang), son-in-law of Vietnam Prime Minister Nguyen Tan Dung. 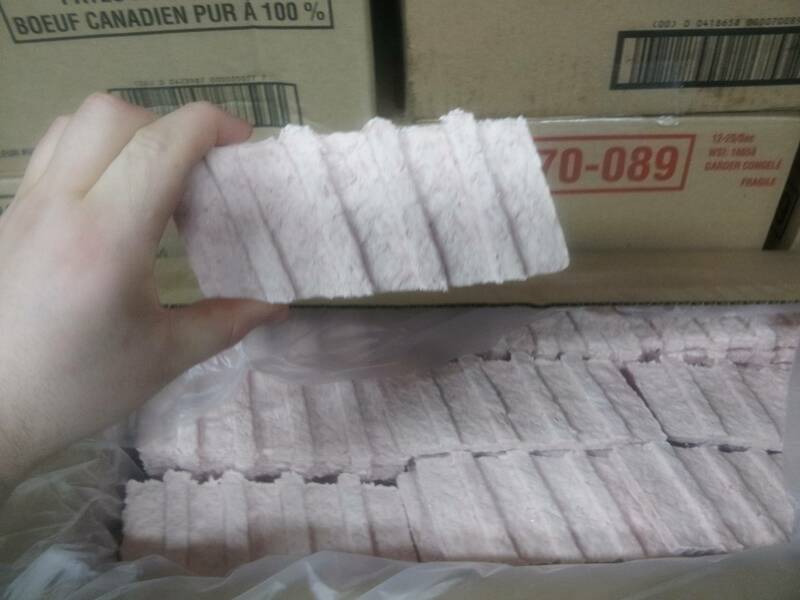 Warning: The McRib is back It’s a seasonal plague, like the flu. Public health officials have produced an online map so you can avoid the worst infestations. Often mistaken for an innocent sandwich, the McR is composed of “Restructured Meat” made from pulverized and re-glued pig innards, ammonium sulfate, polysorbate 80, sodium benzoate, thiamin mononitrate, riboflavin, folic acid partially hydrogenated soybean and/or cottonseed oils, calcium sulfate, ammonium sulfate, soy flour, sodium stearoyl lactylate, ascorbic acid, mono- and diglycerides, ethoxylated mono- and diglycerides, monocalcium phosphate, calcium peroxide, calcium propionate,high fructose corn syrup, xanthan gum, and sodium benzoate. And let’s not forget azodicarbonamide, used to make yoga mats. Want to see what it looks like before it’s covered in sauce? Sure? Okay then, look here.